At our core, the Y is about helping individuals reach their full potential, no matter who they are or where they are from. For 70 years, the YMCA of Abilene has helped people in our community reach their full potential through youth development, healthy living, and social responsibility. Expanding and updating our facility will allow us to serve more of our community. Please join us in making a positive impact on our community for generations to come. The YMCA of Abilene enriches kids, adults, families and communities through well-being and fitness, preschool and afterschool, camps, family time, swim lessons, youth sports, and other activities for people of all ages and abilities. We're more than a local health and fitness club with a pool and gym. At the Y, we help build a healthy spirit, mind and body for all with core values of caring, honesty, respect and responsibility at the heart of everything we do. 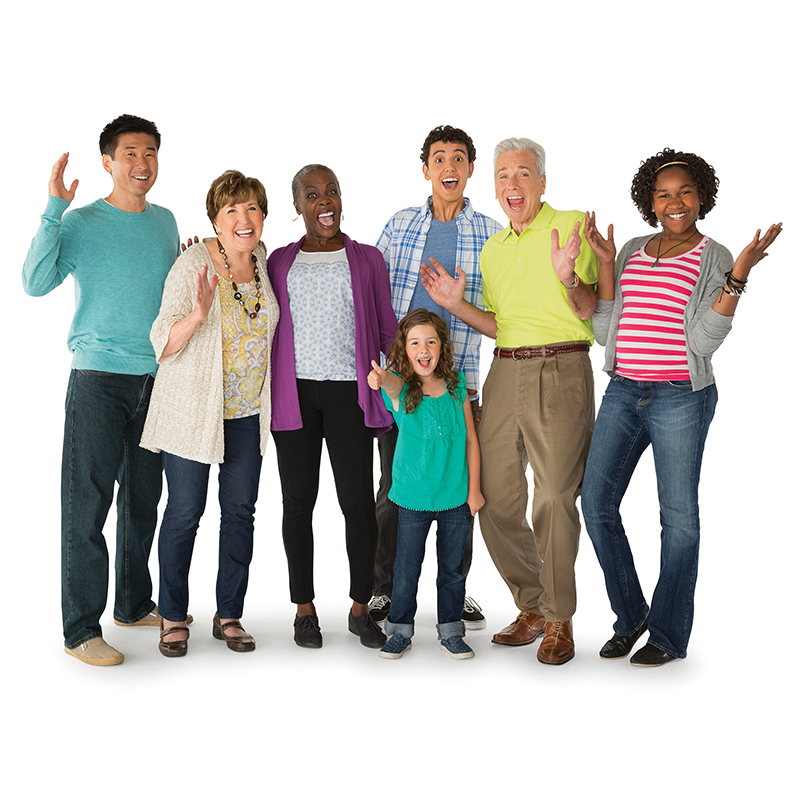 Everyone is welcome at the Y. The YMCA is a nonprofit organization dedicated to building healthy, confident, connected and secure children, adults, families and communities. At the Y, our goal is that everyone, regardless of age, income or background, has the opportunity to learn, grow and thrive. Explore our site to learn more about the Y and our programs. Join the Y, and get involved as a volunteer, donor, or employee. We look forward to serving you! The YMCA kept me from having to have back surgery for 20 years and counting! My Y rocks because I get to see my friends and have fun at summer camp!